100% Brand New, Virgin Gloss Black #2 by Sherwin Williams Powder Coat Powder. This is the only Gloss Black you will ever need. Lays down super smooth with a high gloss mirror finish every time. + $1.00/item shipping for all of our products! 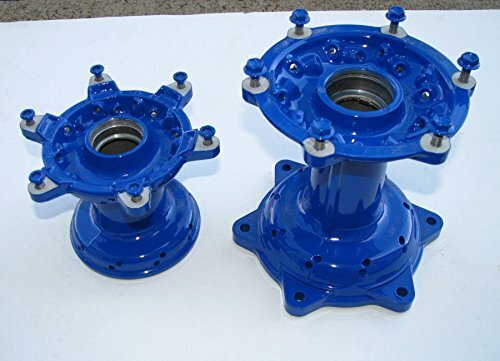 100% Brand New, Virgin High Gloss Mirror Blue Powder Coating Paint. 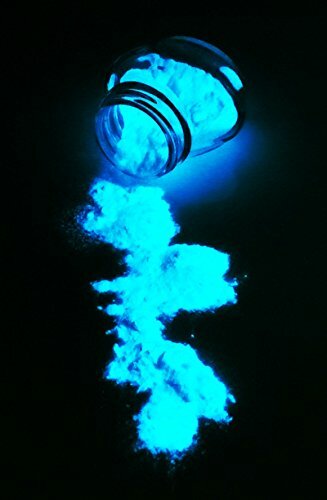 This is an extremely durable, super smooth gloss blue powder. 100% Brand New, Virgin Sterling Charcoal Gunmetal Powder Coating Powder. 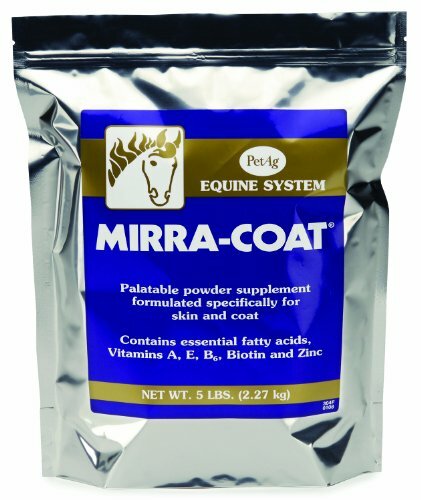 This is an extremely popular charcoal/gunmetal powder with about an 80-85% gloss. It has a subtle metallic that really pops in direct sunlight. This is a single stage color, no clear coat required! 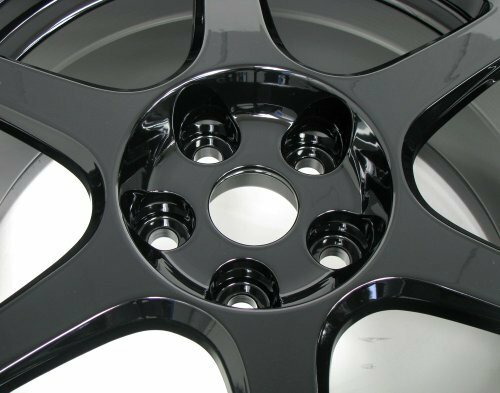 You can add our high gloss Cardinal Clear Coat to give it a little more depth and shine along with a little added protection and durability. 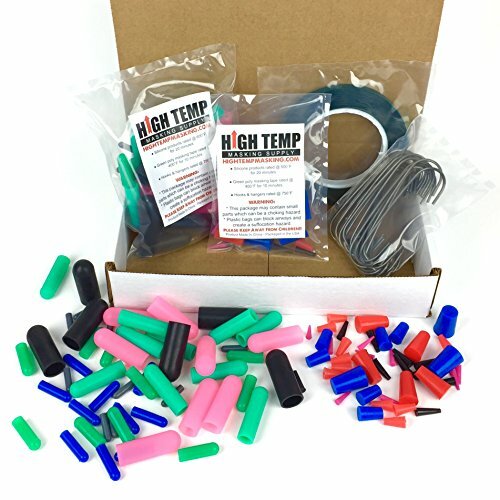 This 124 Piece High Temp Silicone Cap Plug, Cap, Masking Tape and Hook Kit has everything you need to get your custom finishing job done right. 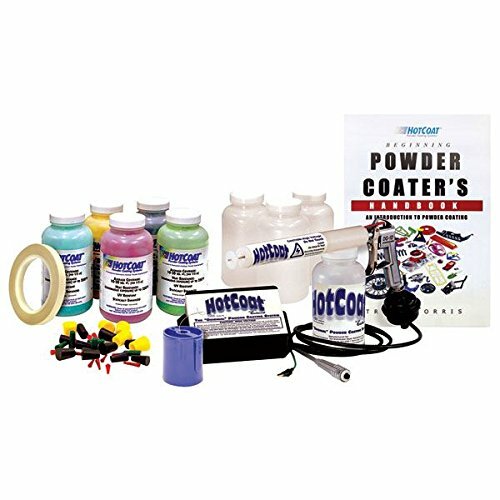 This kit contains an assortment of caps and plugs to effectively cover or plug anything from 1/16" up to 5/8". You will also recieve one 72 yard long roll of 3/8" wide high temp masking tape for the flat surfaces you don't want to coat and 25 reusable heavy duty hanging hooks to hold your parts. 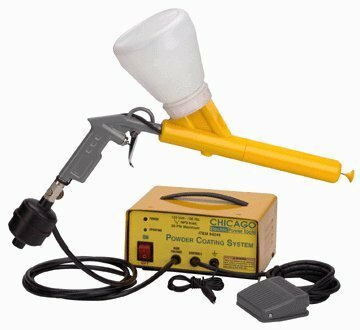 Excellent for powder coating, painting, plating, anodizing, media blasting or anywhere that superior protection is needed. 100% Brand New, Virgin Ultimate Chrome Powder Coatings Powder. This is the ultimate chrome that can be used for the most reflective base coat for your candy and transparent coatings! This color REQUIRES a clear top coat if you are not using a candy or transparent top coat. This high temperature masking tape is a great fit for any powder coater or other finishing professional. This rugged tape is great for keeping your coatings off of mating surfaces, threads, or anywhere you don't want to coat. 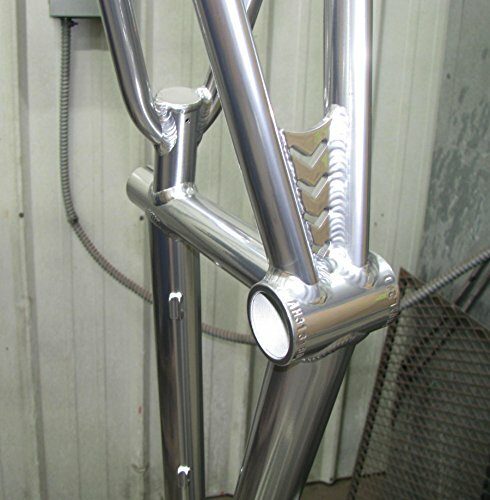 Having some powder coating or custom painting done? Save a bunch of money by doing your own masking! This tape lays down flat and cuts easily with a razor blade. Also great for sublimation and heat transfer work. 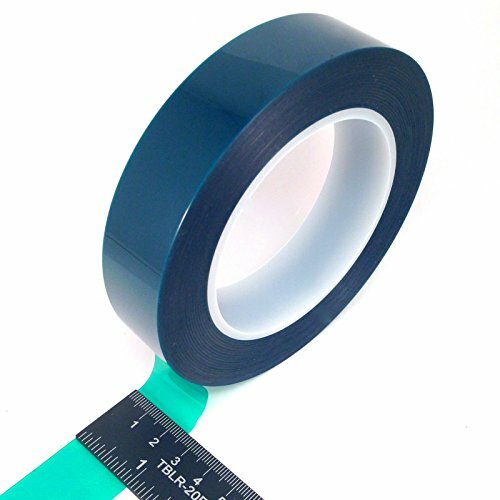 High temperature polyester masking tape is the industry standard for powder coating, e-coating, plating, painting and anodizing. This high grade tape withstands most chemicals and heat up to 400 degrees Fahrenheit (205 degrees Celsius) for 20 minutes without peeling or breaking. The thin silicone adhesive holds the tape tight to the substrate yet peels off cleanly without leaving residue after curing. 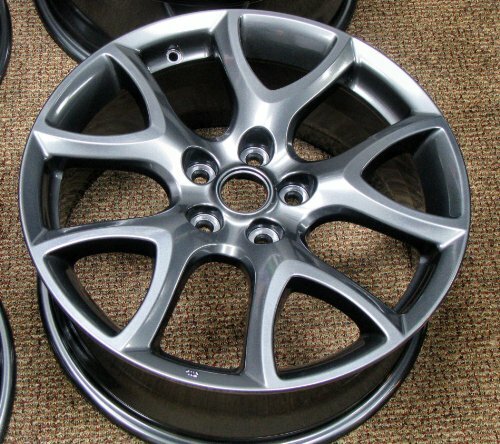 Compare prices on Powder Coat at ShopPlanetUp.com – use promo codes and coupons for best offers and deals. We work hard to get you amazing deals and collect all available offers online and represent it in one place for the customers. Now our visitors can leverage benefits of big brands and heavy discounts available for that day and for famous brands.